Are you interested in working with The Real Deal for your advertising needs? Contact Marc for more information on how we can work together! The Real Deal is dropping birds this year with HEVI-SHOT shotgun loads and choke tubes because 'I didn't come this far to miss'!! The Real Deal Dodge Ram was supplied by Mckinstry Chrysler. Although new to The Real Deal, Mckinstry’s is already an important part of who we are and what we do. One of the best family run businesses I have ever seen with incredible customer service. 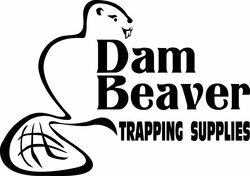 Dam Beaver Trapping Supplies is not only where we get our trapping supplies from in Canada, but we also send our Canadian friends there for their trapping supplies. Many of you know we have been using Excalibur on The Real Deal since day one. 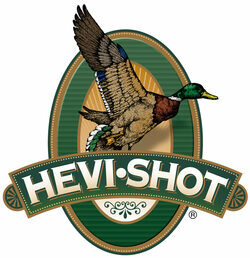 I am proud to be partnered with this amazing Canadian Company that produces the best crossbows on the market. Simple, versatile and effective. TRUST ME. 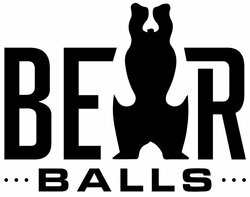 BEAR BALLS, yes a funny name, but serious results. If you need a way to keep the bears coming to a bait site in between baitings then look no further because this is your answer!!! The Real Deal recommends and uses Best Western Plus Dryden Hotel & Conference Centre for not only overnight stays, but dining in B & B Roadhouse's restaurant, drinks and snacks in the lounge, as well as use of their large rooms for events and meetings. The Real Deal has formed a partnership with Altan Safe Outdoors. As distributors of innovative and unique outdoors accessories and products, Altan Safe Outdoors is a perfect fit to The Real Deal team. Mallons.com is where The Real Deal gets our team clothing from. Mallons.com is the place to get your team/corporate/sales/promo items made. After using Browning Trail Cameras at work during the spring bear hunt and seeing the incredible quality and performance I decided I wanted Browning on board as a partner. These cameras outperform anything I have ever used in this price range. 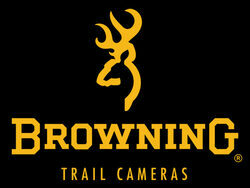 Welcome to the team Browning!! 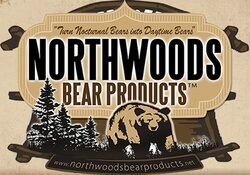 I have been using Northwoods Bear Products for a few years now because it works. To have them as a partner is just icing on the cake (or maybe I should say Gold Rush on the bear bait). When we were first introduced to Hunters Ridge Sauce we knew this was a partnership that was meant to be. The sauces they create are a perfect match for anyone who enjoys cooking and eating both wild game and fish.... because they "Have a Sauce for That"!! 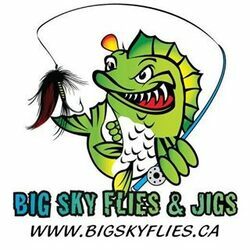 With the high quality and extensive variety of lures, we look no further than Big Sky Flies and Jigs for our adventures on water and ice!